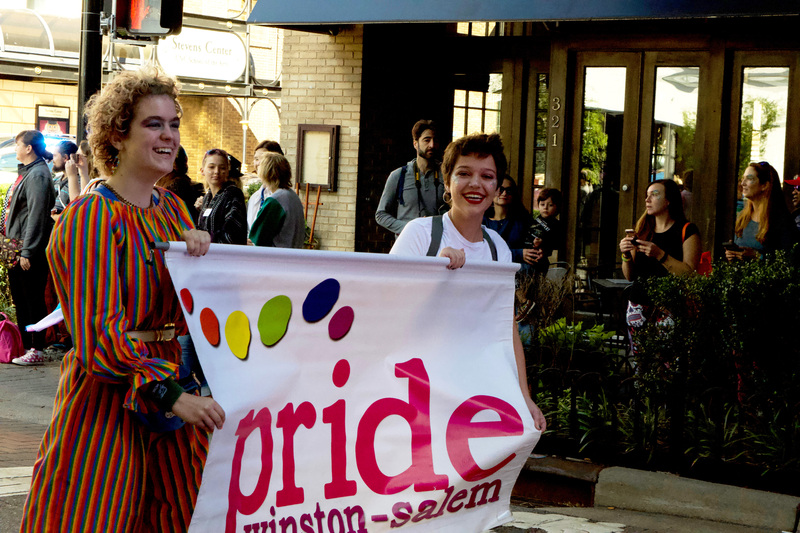 Winston-Salem hosted its annual Pride parade and festival downtown on Oct. 13, and as always, it was quite the event. From parades to food trucks to drag performances, Winston showed up to put on a good time for the LGBTQ+ community. During such a tumultuous political climate, it can be difficult to be optimistic about the future of LGBTQ+ rights and freedom, but events like Pride remind individuals that pockets of joy can still be found even in a pretty dark landscape (with that being said, this writer and editor wants to remind the reader to VOTE on November 6). Once again, the event was a hit. Hopefully, Winston-Salem’s Pride continues for many years to come; after all, every community deserves its moment for empowerment, visibility, and acceptance.